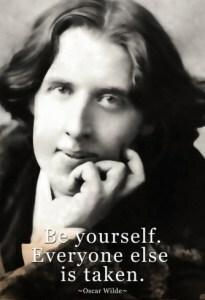 On this day in 1895, Oscar Wilde was arrested after losing a libel case against the Marquess of Queensberry . Considering the current state of affairs in regards to censorship and the suppression of civil liberties that is currently being played out on the Australian stage I thought it was fitting to acknowledge a man most consider to be one of the greatest literary figures of his generation. The Importance of Being Earnest , one of the great works of modern literature, demonstrates why its author is seen as both an inaugurator and master of modernism.